New relationships can be a scary time. Maybe what you want isn't the same as the other (or one of the other) people. Maybe you thought you wanted one thing at the start, and as time goes on you find yourself wanting something else. Or maybe you know how you feel, but how can you be sure about the/an other person? "I Won't Say" tells some hard truths, but it tells them well. That pretty much sums up Ruins in a nutshell. There's some sharp, honest songwriting that also happens to be fairly country radio-friendly: no small feat these days. Of note especially is "Take It All," a song that marries the best of country, pop, and R&B without trying to call attention to its cleverness. 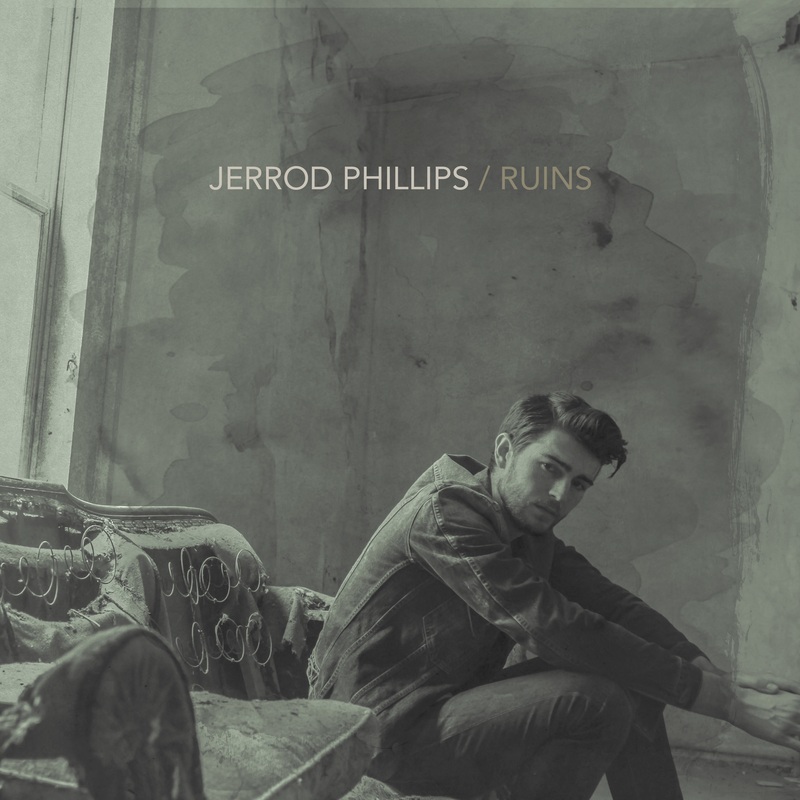 Ruins was clearly written at a turning point in Phillips' life, and I hope it's a positive turn indeed. Thanks for reading! Help me help you continue to find great music by donating to my Ko-fi cup or subscribing to my Patreon!